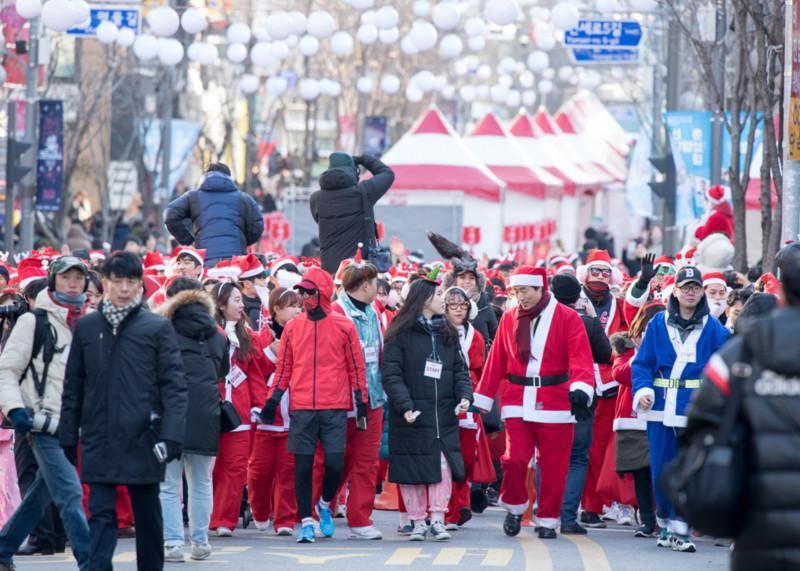 Santa Run 2018 will take place near Sinchon Station at Saturday, Dec. 8, 2018, just in time for the upcoming Christmas season. 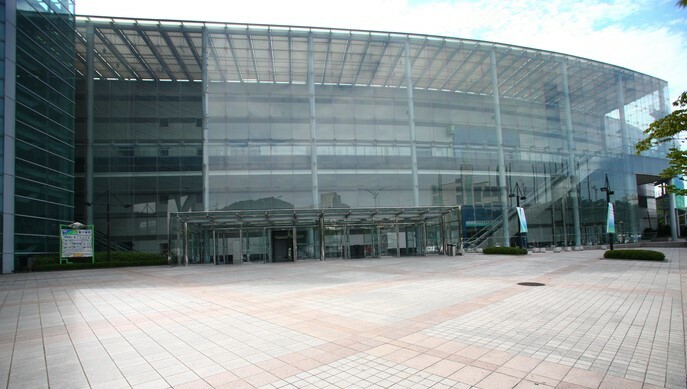 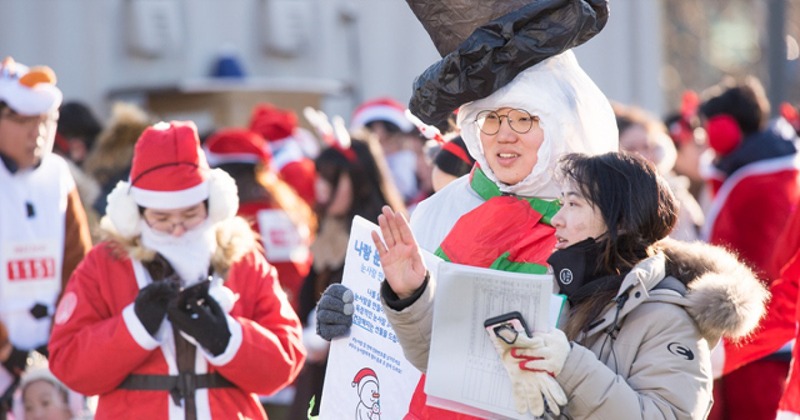 The Santa Run marathon will start from the plaza in front of Megabox and Sinchon Railway Station and finish in an area of Ewha Womans University’s campus. 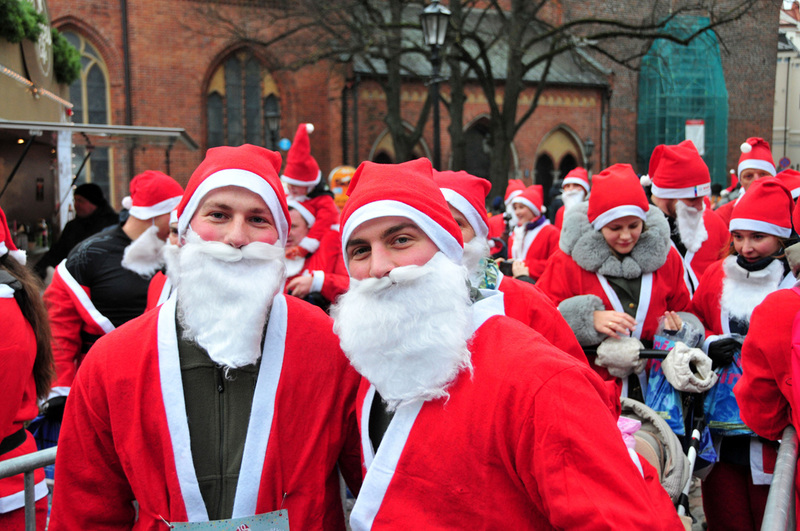 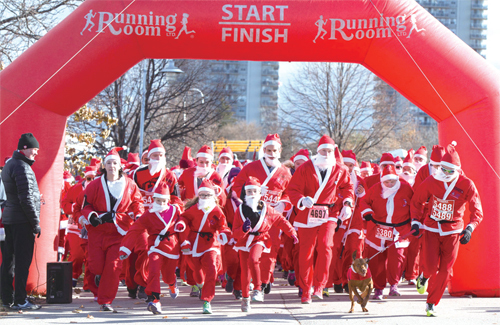 On top of a marathon, Santa Run 2018 will also feature performances, markets, and many other programs in an outdoor stage area.